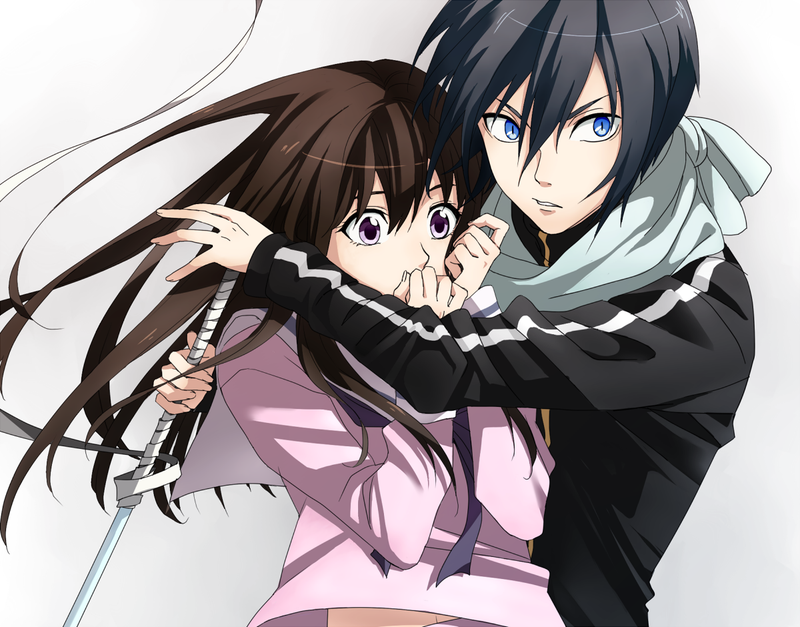 In The May Issue of Kodansha´s Monthly Shonen Magazine, it has beed revealed that a Second of Noragami is a reality and that it will have the same staff and cast as the first season. In the announcement The Manga creators left a Message saying that they did not believe that there it would be a second season, and that they are happy that it is happening. Also that its good that the original staff and cast will return.